The Sherborne Dorchester 5' Head-and-Foot Adjustable Bed features a dual motor control to provide independent adjustment for the upper and lower body. Complete with ten mattress options and four headboard choices, the Sherborne King Size Adjustable Bed comes with a fully upholstered, easy-assemble no-slat base and a fully upholstered drawer. The Sherborne Dorchester 5' Head-and-Foot Adjustable Bed features a Sleek Handset offering Two Memory Positions and a Backlight for easy use in the dark. The Dual Motor Control provides a Near-infinite Number of Sleeping and Sitting Positions allowing Independent Adjustment for the Upper and Lower Body. 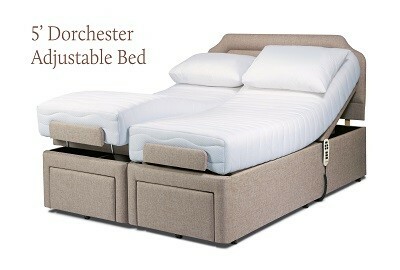 The Dorchester Adjustable Bed comes with Two Headboard Options and a Choice of Different Mattresses. 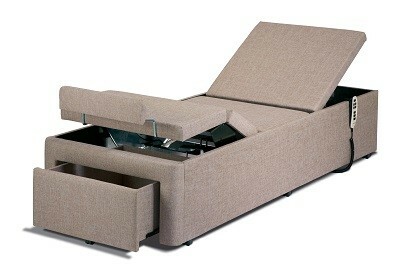 It can also accommodate a weight of up to 28 stone. 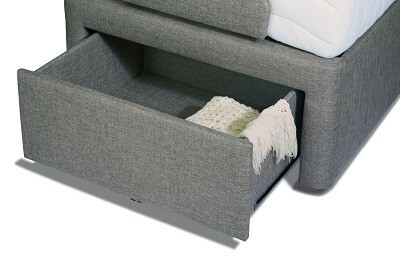 The Fully Upholstered, Easy-assemble No-slat Base Design supports Two Joining 2'6" Beds with each benefiting from a Fully Upholstered Storage Drawer, as standard, and comes with a Choice of Glides or Castors. 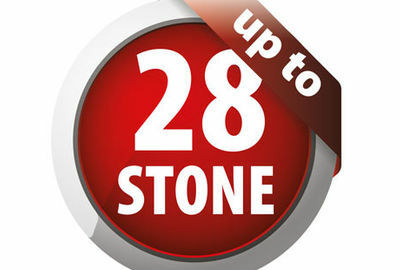 With the added reassurance of Sherborne's 5 Year Guarantee on all electrical components, action and frames, the Sherborne Dorchester King Szie Head-and-Foot Adjustable Bed also benefits from Free Delivery and Free Recycling of your Old Bed throughout Northern Ireland and Counties Dublin, Louth and Monaghan. Competitive delivery rates available across the rest of Ireland.